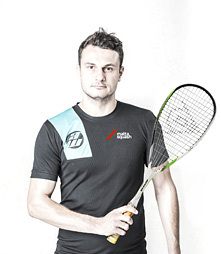 Following visits from head coach and club manager Michał Przytuła to Bristol over the last two years it became clear we wanted the same things from our squash communities. 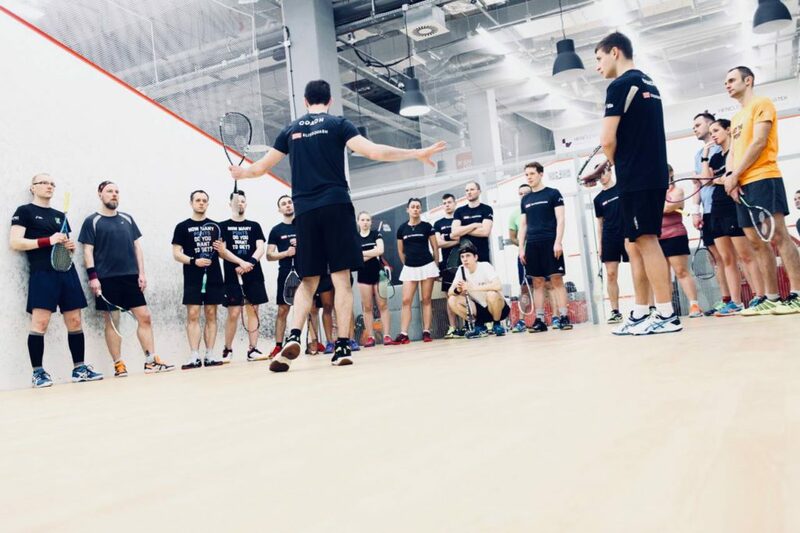 With further exchanges of juniors visiting from Poznan to our summer camps a relationship developed and we began to discuss a partnership where elitesquash can impact the development of players in Poland through the Malta squash club. 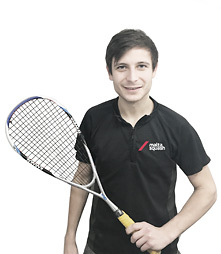 Our partnership is now in full flow with numerous camps planned and a thriving junior and senior program in place.